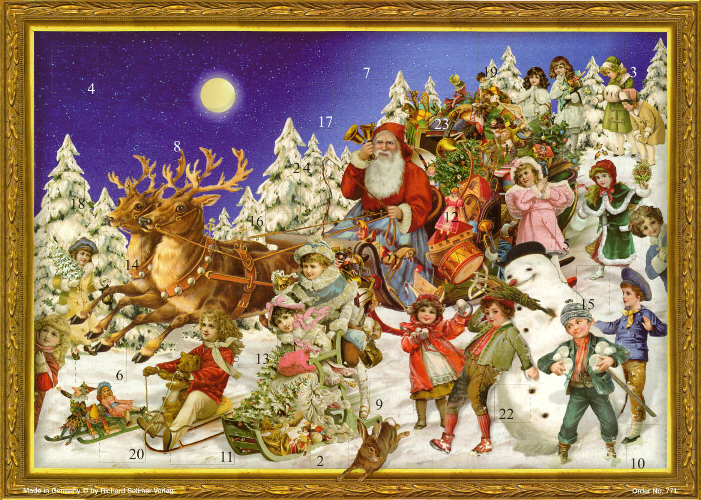 The gentle ting, ting, ting of the angel chimes and the hiss and spit of a log fire……..the heat making me drowsy, whilst carols play in the background……the smell of hot wax mingles with spiced mince pies baking in the oven. A cold wind howls outside and the overwhelming feeling of gathering the family in under one roof is overwhelming ~ if only we were all together for Christmas this year. Mulled wine or hot chocolate? 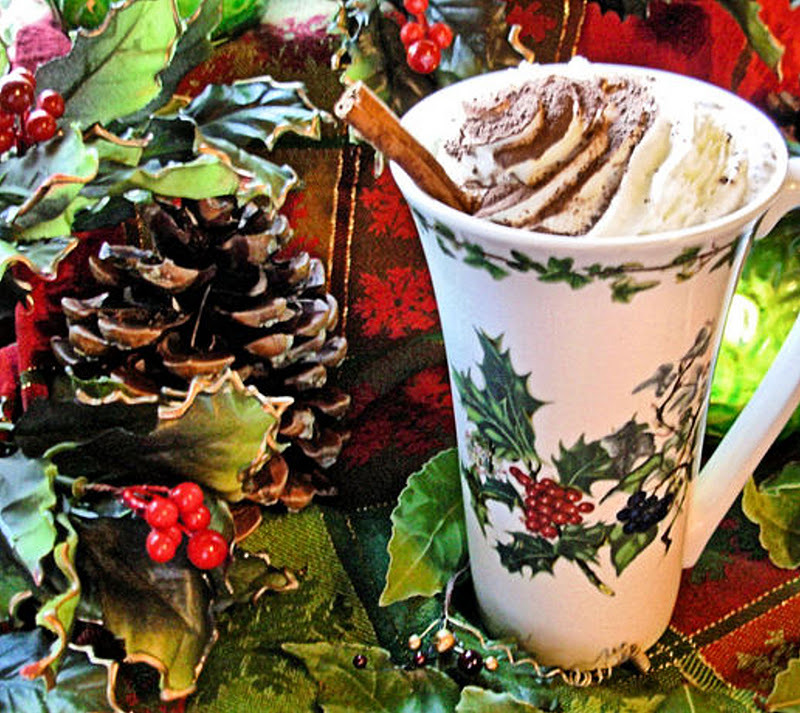 I feel like a hot and comforting drink…..laced with cinnamon and topped off with a mob cap of whipped cream…..so hot chocolate it is then. 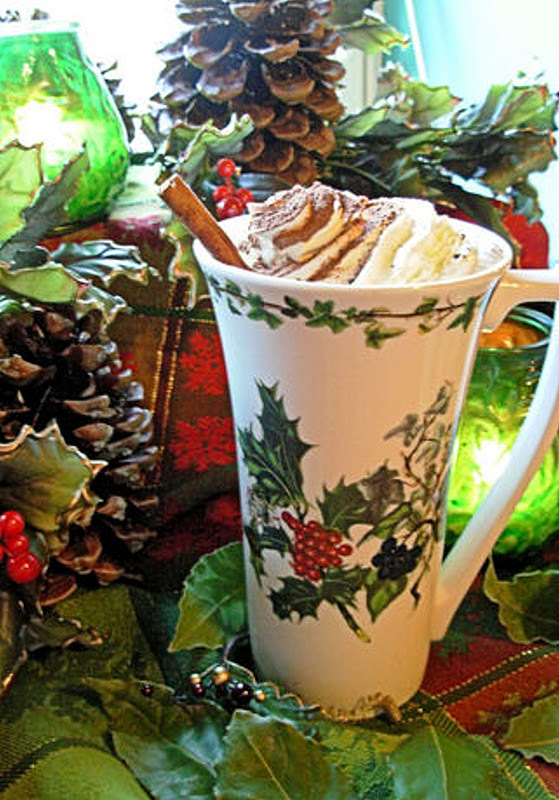 This recipe is the last in my Trio of Festive Beverages and part of my Gifts in a Jar series…..a real hug in a mug. Once again I wish I were on your gift list!!! You are tempting me with this hot chocolate Karen. Much nicer than the diet stuff I usually drink. Oh and I hope you are submitting one of your gorgeous photos for this month's No Croutons Required – Festive photos. what a great idea, sounds delicious! I'll be making some of this for sure! I'm worried about Dom in a bath of hot chocolate, TMI methinks! Sounds like a perfect evening Karen – so snug. 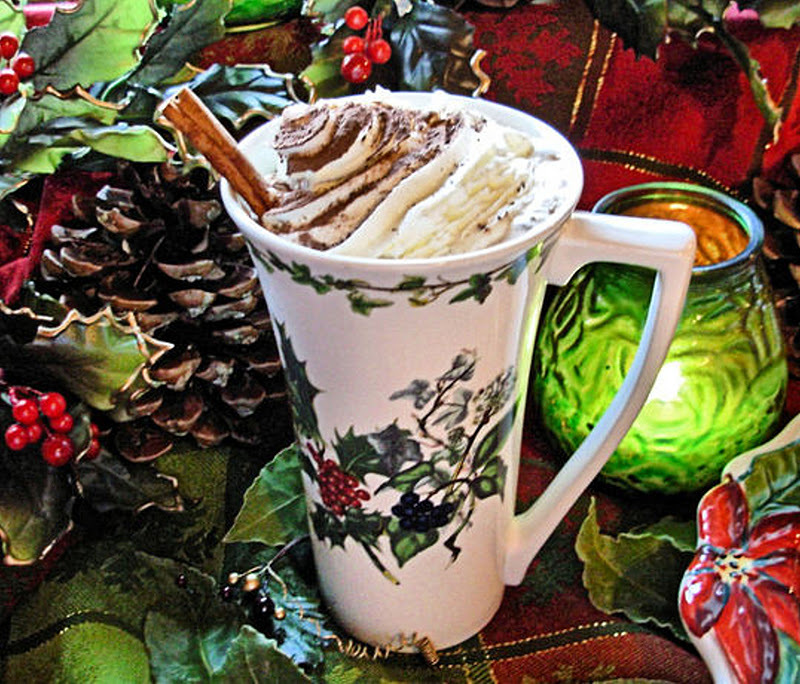 That mug looks so elegant and what's inside sounds so tasty – mmmm, can just smell that cinnamon. Certainly a hug in a mug. Thank you for this post. looks lovely! your presentation is so much better than my poor efforts! Not just for Christmas Eve methinks. I’ll be the one adding a tot of brandy then. Super idea for a present for friends. Getting around to that time of year again. I have similar angel chimes. Very magical.